Every morning and every evening I'm filled with a sense of loss. During the day I can stay busy, for the most part. There are times when I walk by his bed or an abandoned bone that it hits me as well. 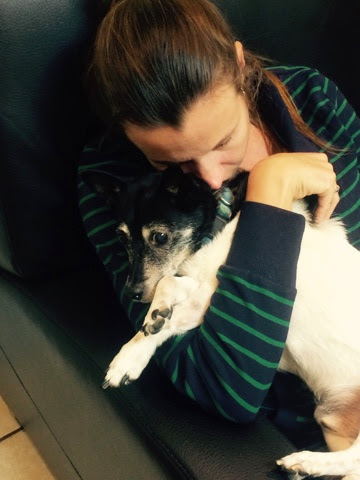 I still miss my furry baby, but I hope in time it will be easier to see these things and think about him without the pain and only the smiles. 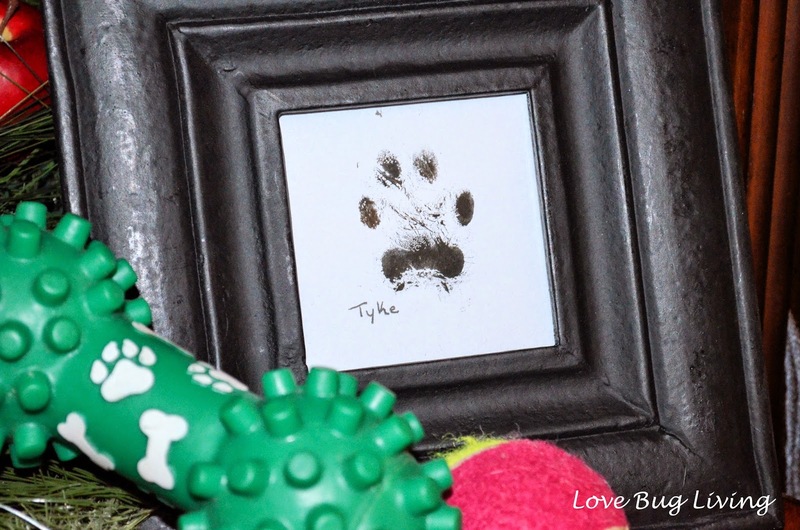 If you missed Tyke's story, you can read it Here. It's been about a week since we said goodbye, but I've started to do what I do to cope. 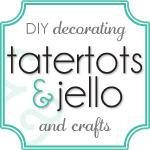 I craft little mementos to remember my baby by. I want to remember him in good ways and keep his memory close. I'm a sentimental person that likes to keep little things as reminders. I still have the collar of my first dog, Sugar. I got her as a present for my 10th birthday. Now Tyke's collar hangs next to hers in my closet. 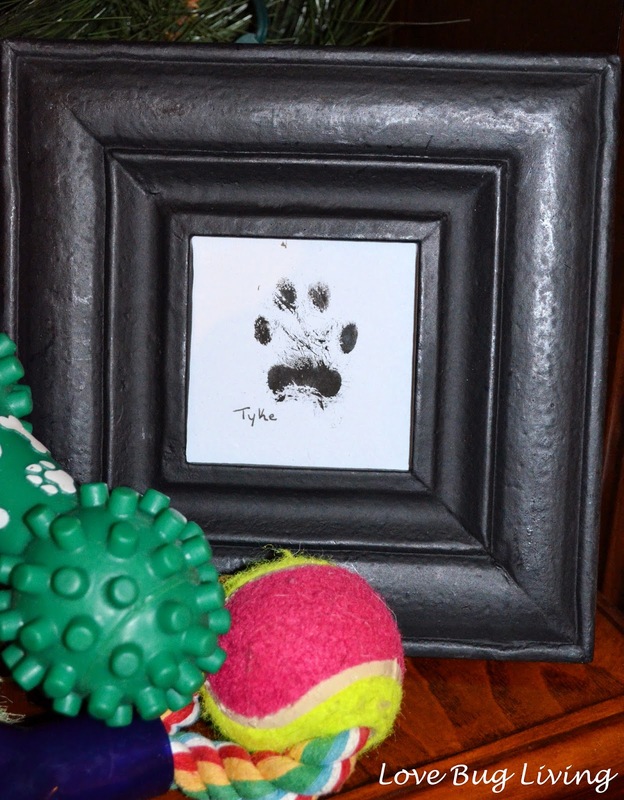 Before Tyke passed, I took his footprints. All you need to do this is some non-toxic ink and a piece of card stock. My hubby held Tyke while I dabbed his paw with ink. Then we simply pressed his paw on the paper. I did a few prints to make sure I got a good one. After it dries, you can also make copies of your print or even scan it into your computer to keep it safe. There's a saying that "Dogs leave paw prints on our hearts." I definitely think this is true. Tyke will forever be in my heart. While he may not be here in our house anymore, this will always be his home. I still want to see him when I look around. Although it is still tough, I know in time that seeing pieces of him will bring back the good memories. I 'm so sorry for your loss. 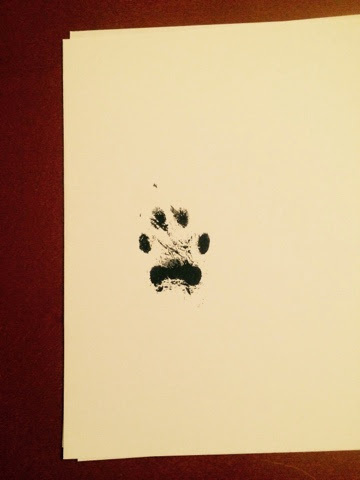 you can tell just how devastated you are by this, and I hope having this paw print gives you some comfort. my cats are my everything, so you have my deepest sympathy.